It's Nolan on the horizon, as the gang discusses the mind-effing films of the famous Christopher. We talk about Christopher Nolan's beginnings, his first films, and the moment where he became the modern day god of cinema, while also spending some time complaining about a certain kind of Nolan fan that really irks us. All of this in a non-linear narrative, of course. 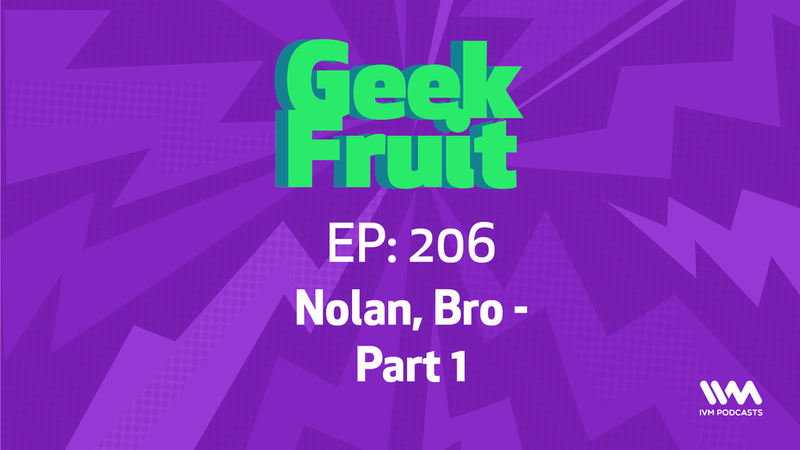 It's Nolan, bro.